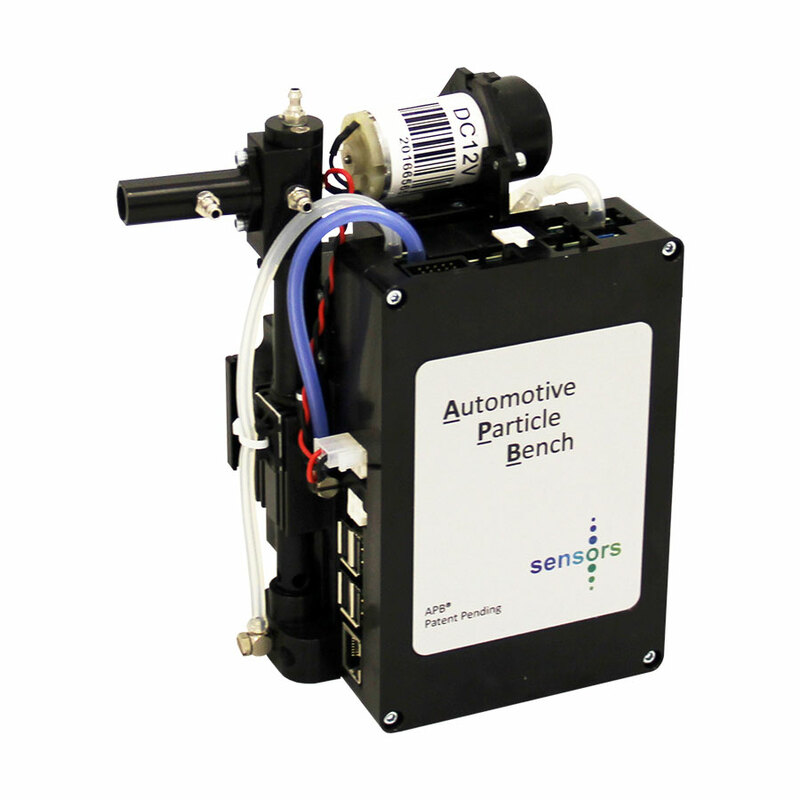 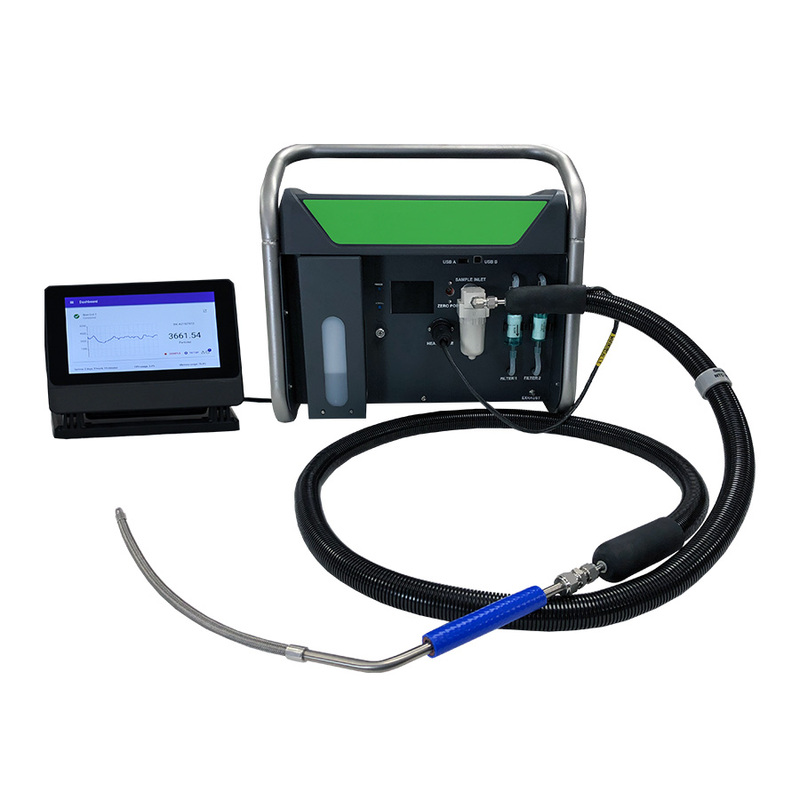 From vehicle emissions to industrial and environmental gas analysis for a wide range of testing needs, Sensors has the analyzers that are right for your application. 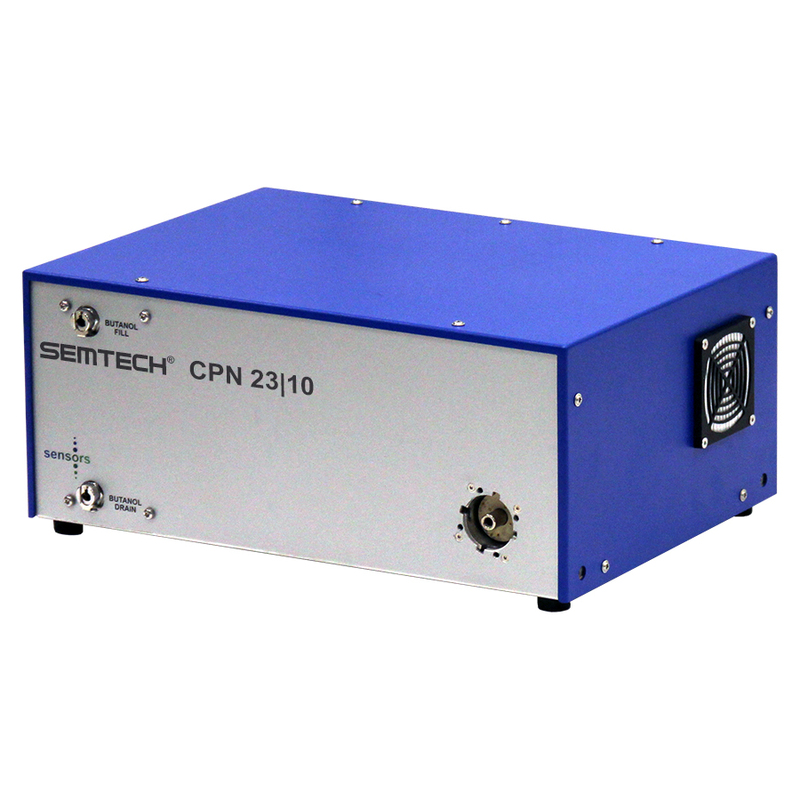 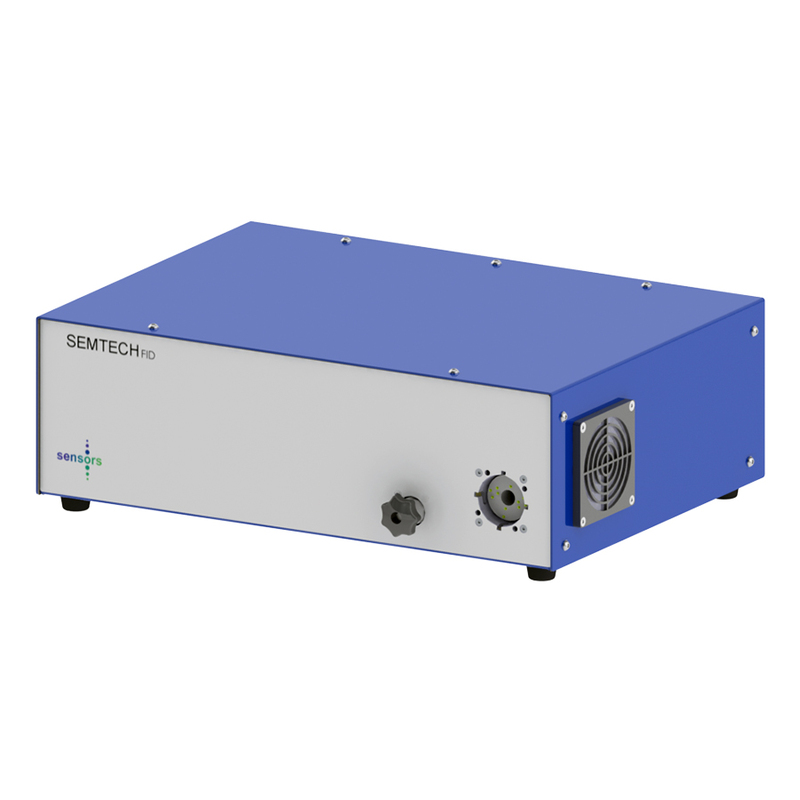 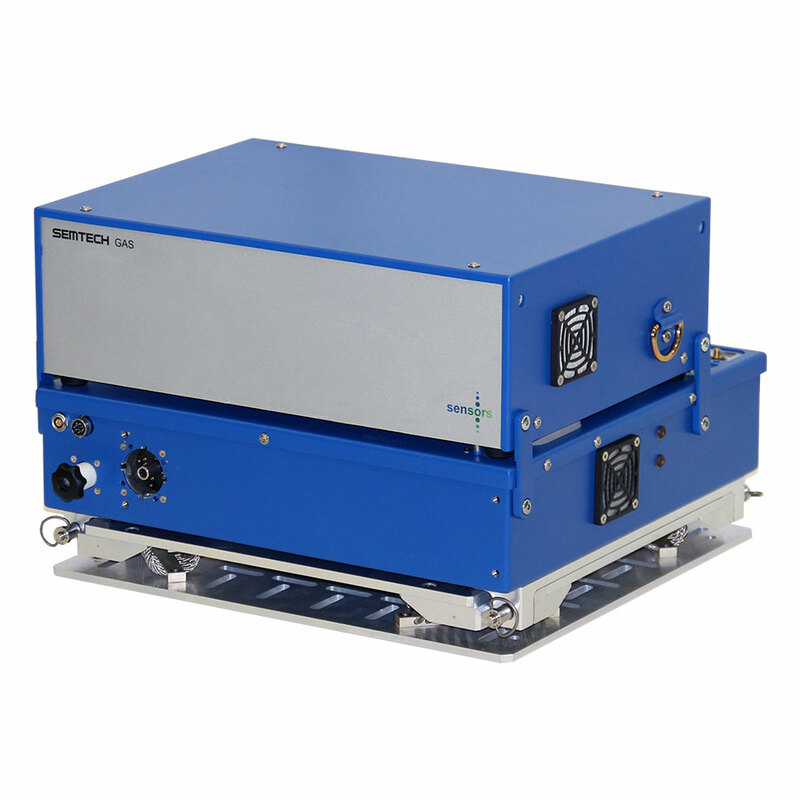 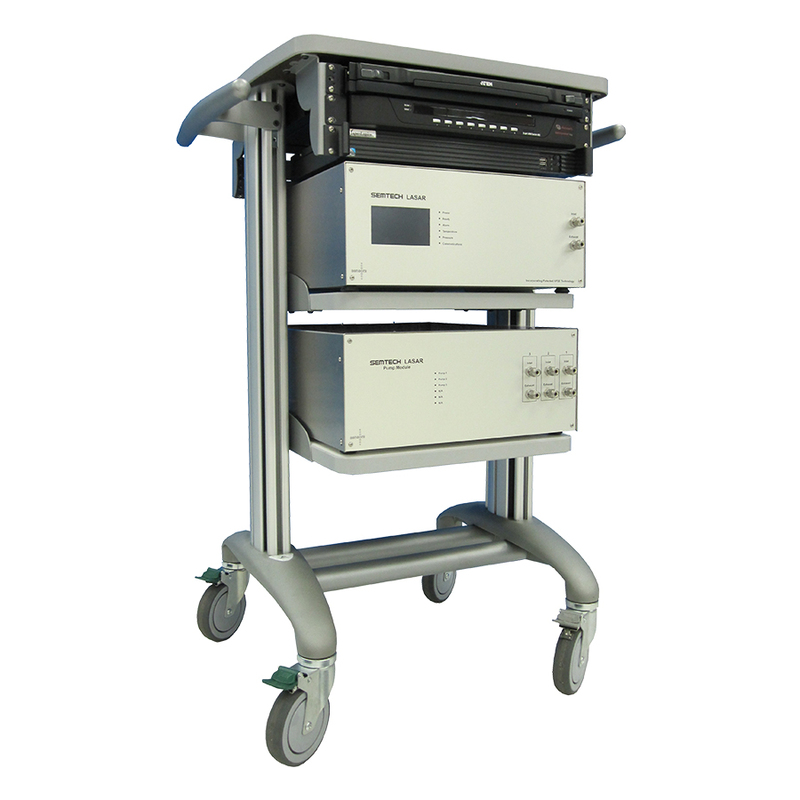 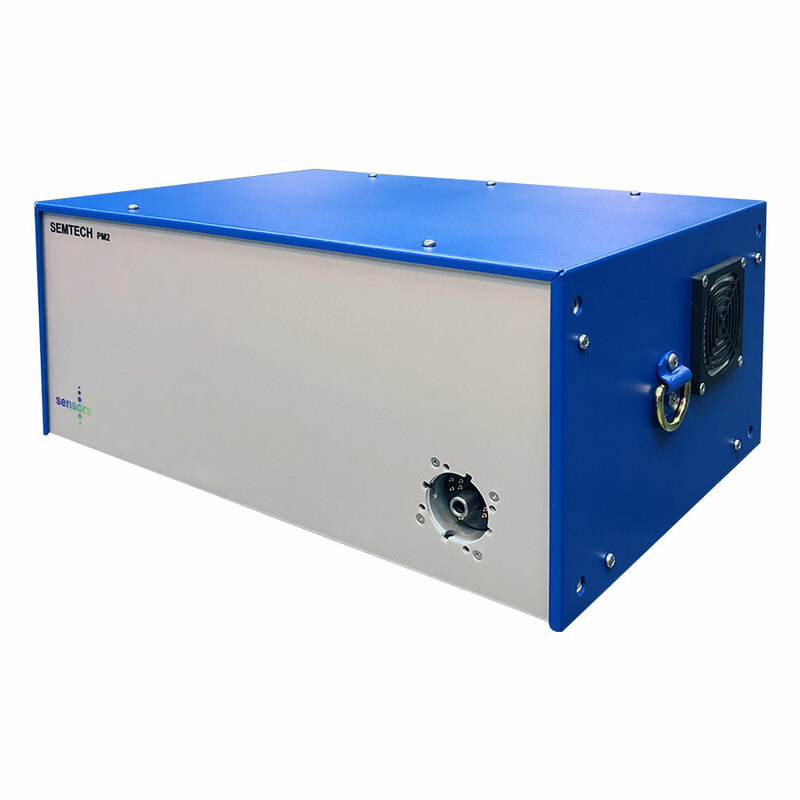 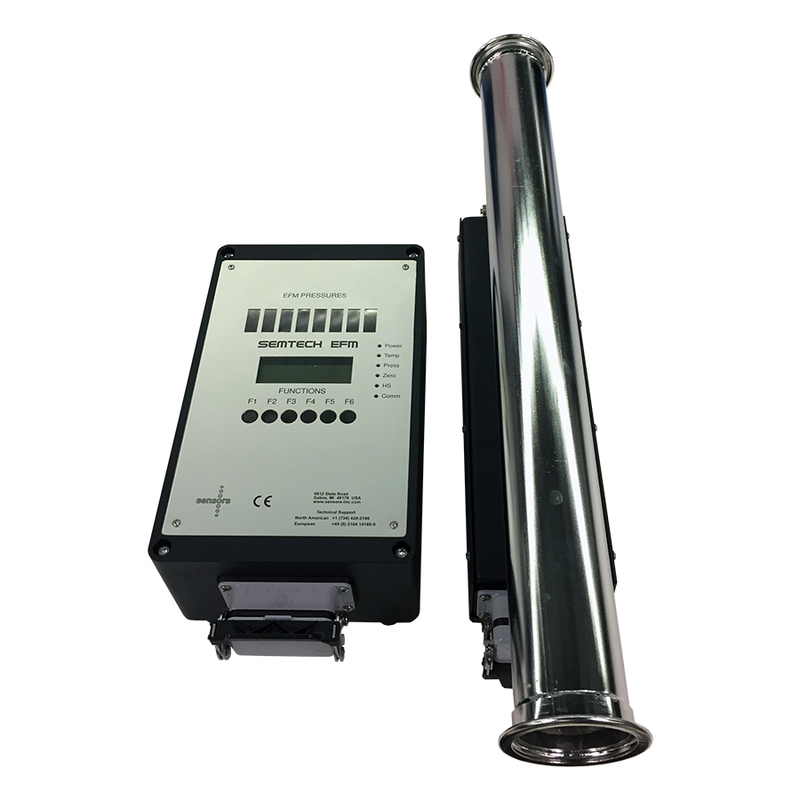 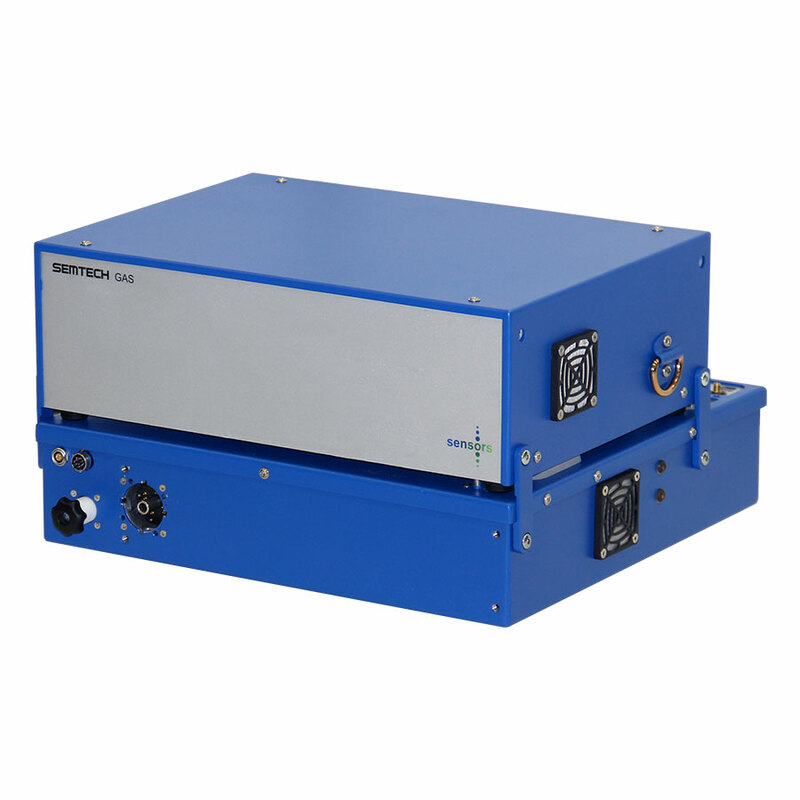 Our analyzers measure a wide variety of gases, particulate matter, and physical properties. 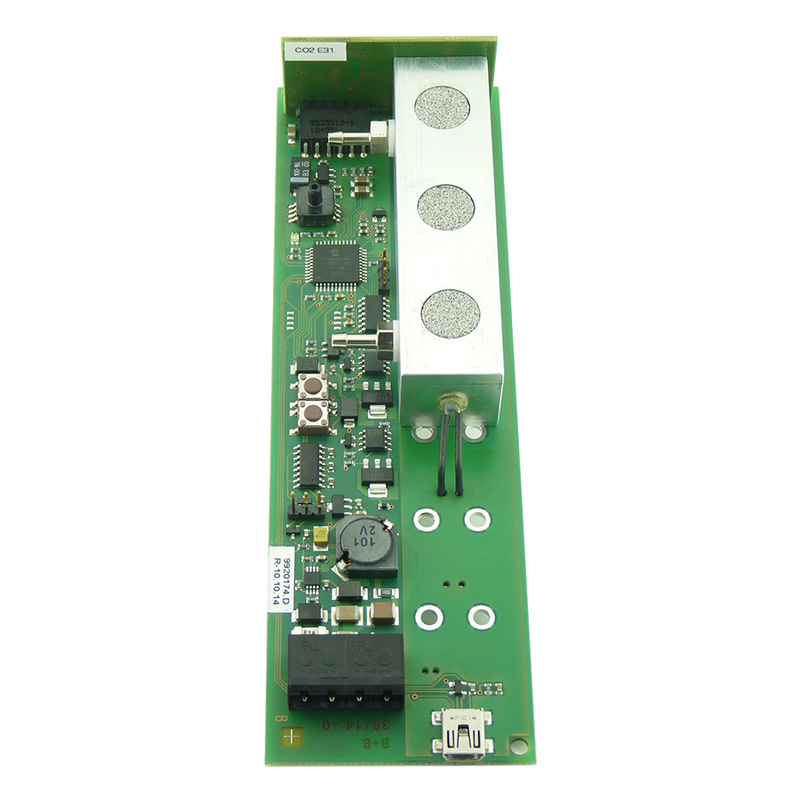 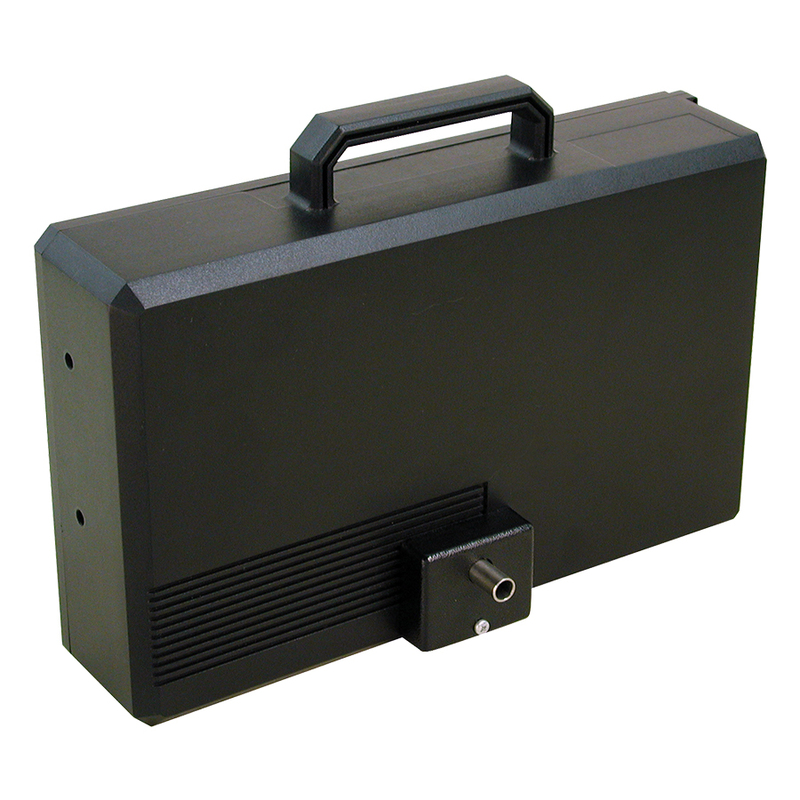 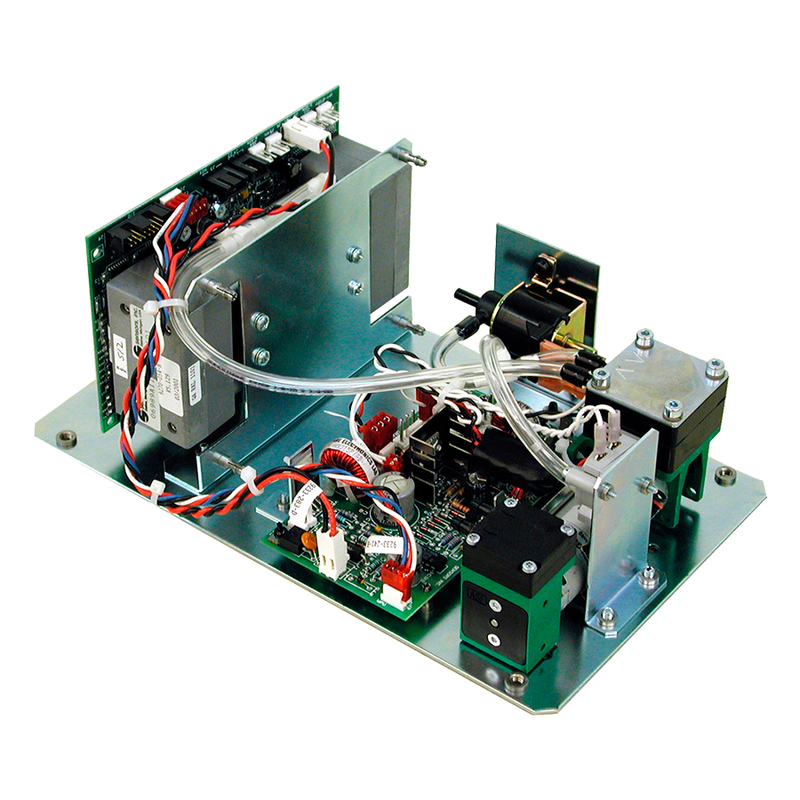 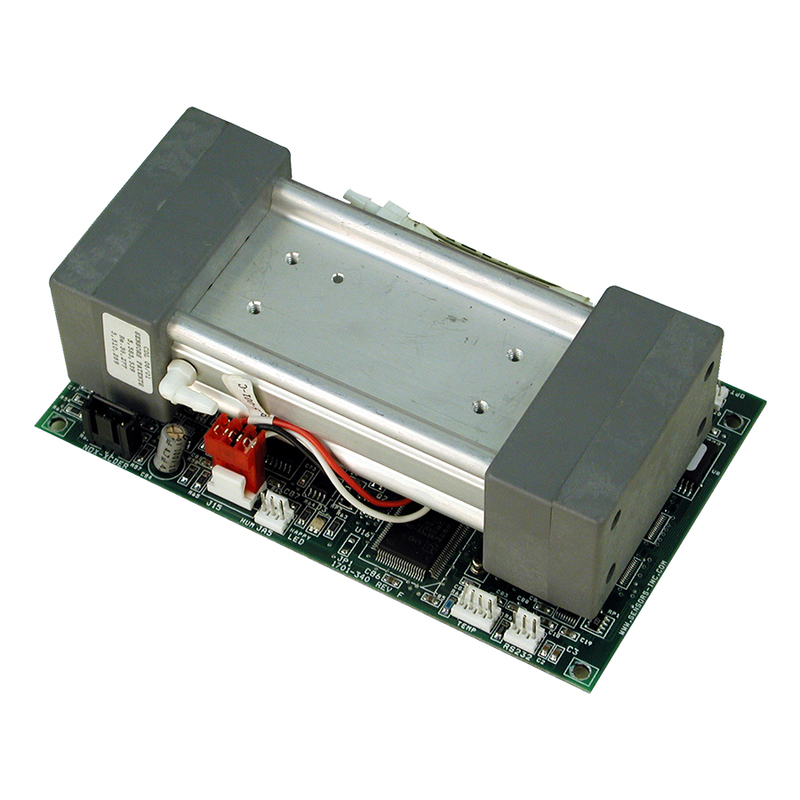 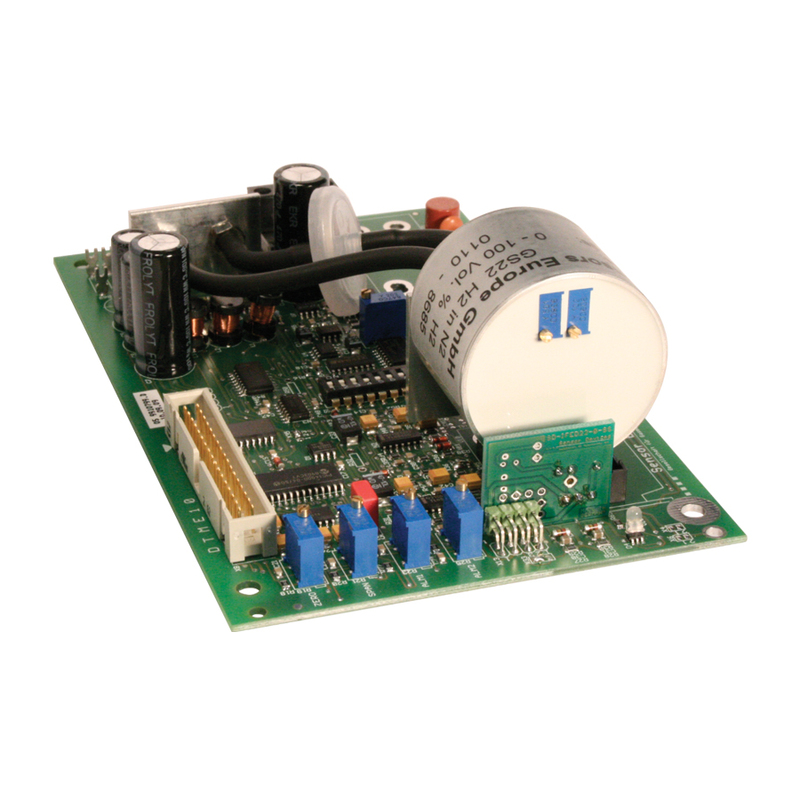 We use a variety of measurement technologies in our products.